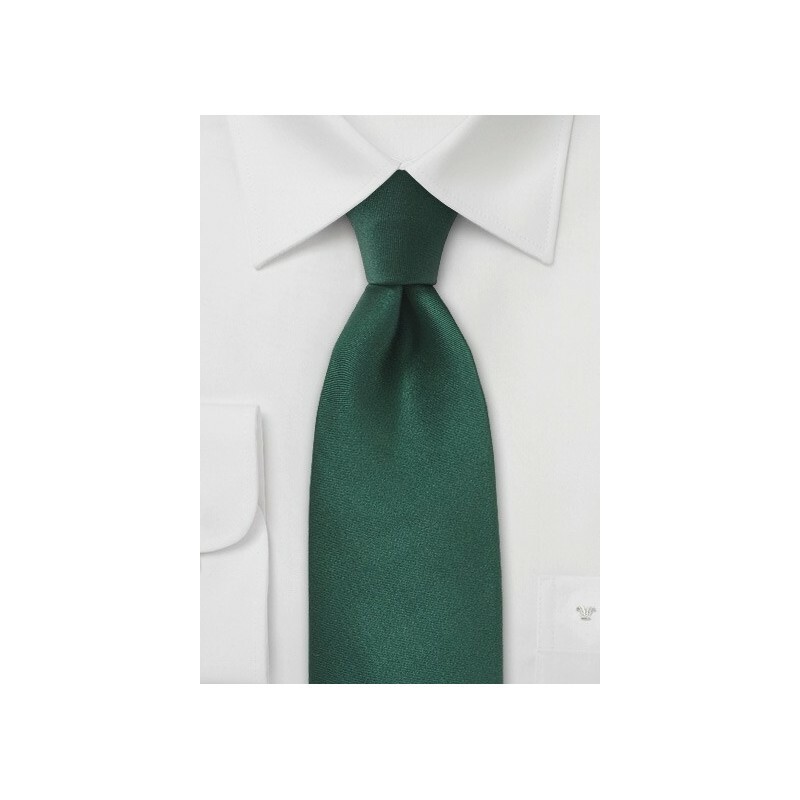 A classic hunter green silk tie by Parsley Luxury Neckwear. This tie is made in longer length of 62 inches for taller men, men with a larger neck size, or for those who prefer a larger tie knot. 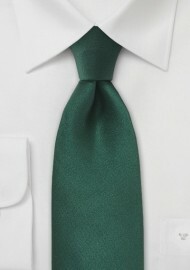 Because this dark green tie is quite popular we also carry it in longer XL length as well as a kids tie. Handmade from 100% silk by Parsley.